For the discerning dessert lover, a high tea is the holy grail of sugary self-indulgence. Until recently, a proper high tea in Brisbane was hard to come by, and then only available at some of the crustier swankier locales in town. If you had any hopes of getting your high tea fix in the Brisbane 'burbs, well, now you're just talking crazy! So, when rumblings of a new Brisbane dessert café opening in Carindale reached us — a place that not only served high tea, but it also happened to be their house speciality — we just about had to chain ourselves to our desks come the 3pm sugar cravings! Tucked in the renovated upper galleries of Westfield Carindale is dessert café Passiontree Velvet, who just so happen to be serving up beautiful high teas. 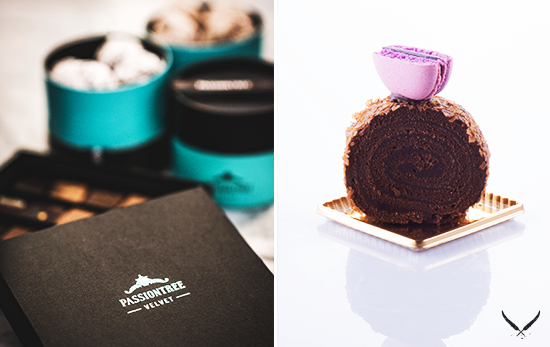 Don't let the location fool you, Passiontree Velvet throw some serious credentials around when it comes to desserts. 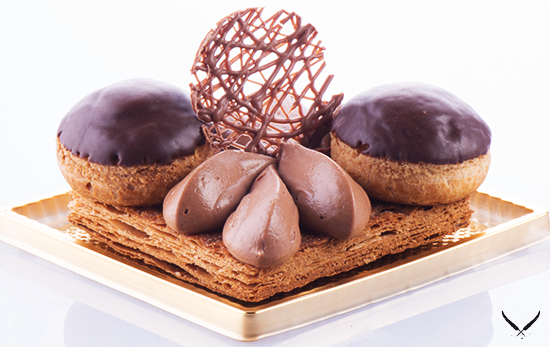 Boasting an internationally trained Belgium chocolatier, and a highly skilled pastry chef, everything is made fresh daily. They're filling the cabinets with delicate macarons, cakes, hand-made chocolates and pastries for you to drool over while making the incredibly hard decision of what to shove in your face (in the most ladylike manner of course…). And the high tea itself is just as impressive. Served on a traditional tiered tray, a Passiontree Velvet high tea comes with all the bells and whistles; think warm scones layered with jam and clotted cream, pretty coloured cakes and macarons, a selection of chocolates, and, to wash it all down, tea lovers can indulge in a pot of prestigious Harney & Sons teas. Yes, it's a little bit posh. 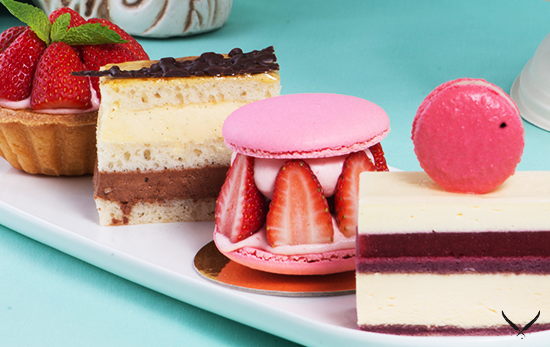 Have you been to try this new Brisbane high tea café? Let us know in the comments below! TUL Note: Today's List Love post is proudly sponsored by Passiontree Velvet and endorsed by The Urban List. Our sponsored posts will never be a secret — the List Love seal will be stamped on any sponsored material you see on the site. Thank you for supporting the sponsors who make The Urban List possible.